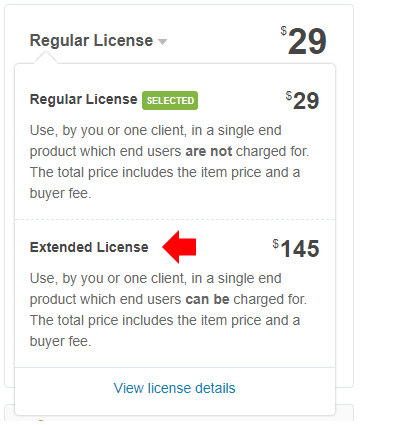 Note that the both the Regular License and Extended License are permitted for use in a single end product. 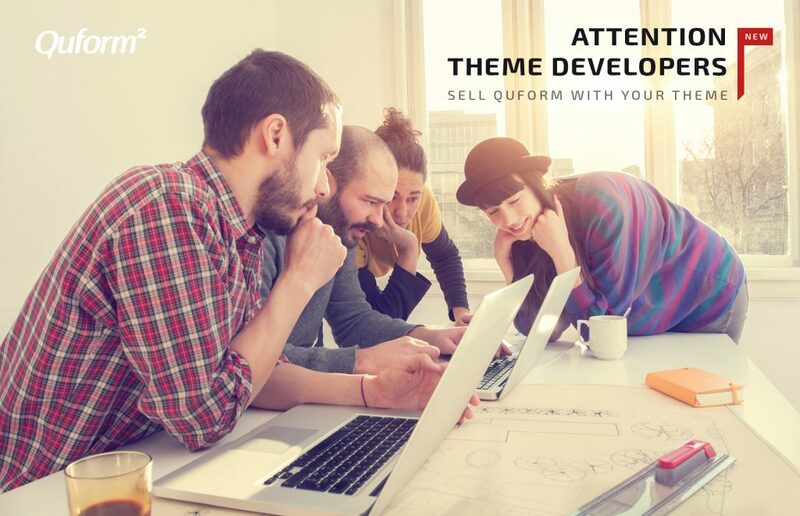 We currently do not offer an “Unlimited” or “Developer” license that can be used on multiple sites. 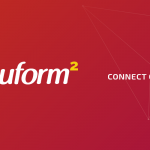 Head over to the Quform CodeCanyon page. 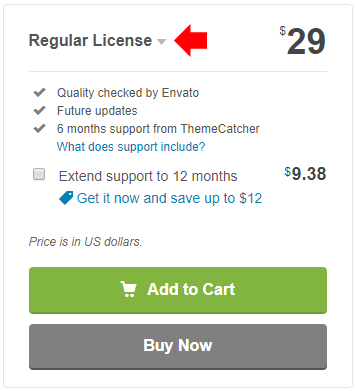 Click the Regular License text to open the license menu. Click Extended License then Buy Now. 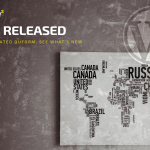 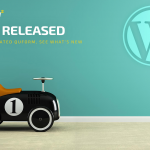 Visit the theme integration guide for instructions on how to include Quform in a WordPress theme.